encore Deals! 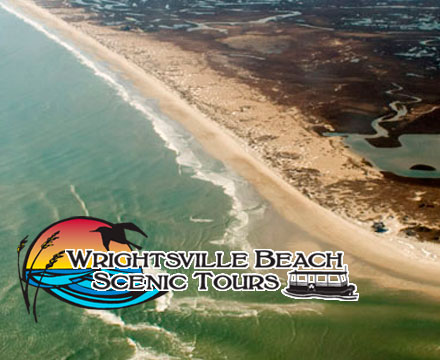 | 50% Off Wrightsville Beach Scenic Tours (Multiple Options; See descriptions below)! 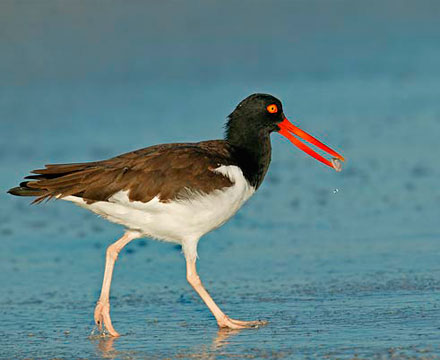 50% Off Wrightsville Beach Scenic Tours (Multiple Options; See descriptions below)! Space is limited; please call ahead for reservations and mention your encore deals voucher number. Passenger minimums may apply. Expires 12/31/14. Not applicable with other sales or offers. Explore, Discover, and Learn the Wonders of the Carolina Coast with Captain Joe Abbate! Regular ferry service to Masonboro Island aboard the M/V Shamrock, Mon.-Sat. $25 — $12.50 for one week only! 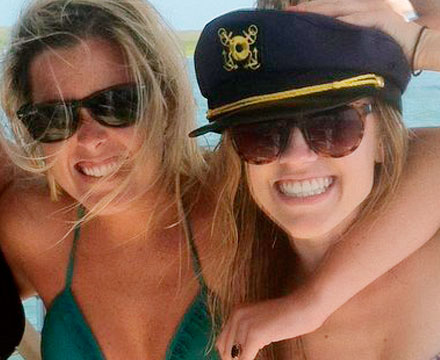 Cruise the waters at twilight with the Crew of the Shamrock. Move through the harbor under the brilliance of moonlight. BYOB welcomed. Minimums may apply.